Let’s take a look at a few red cards from series 3! red in series 3 is mostly focused on DRAGON BALL GT !! 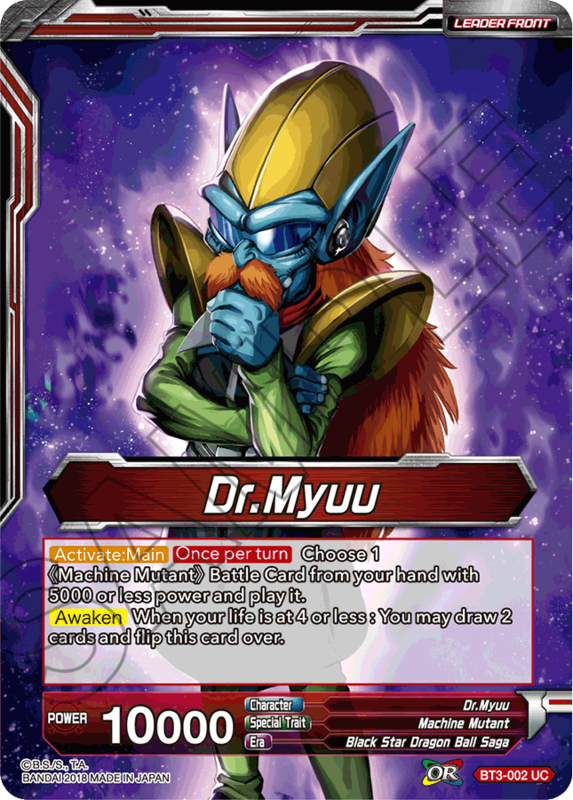 A great support card that boosts your card’s power while giving you extra cards! 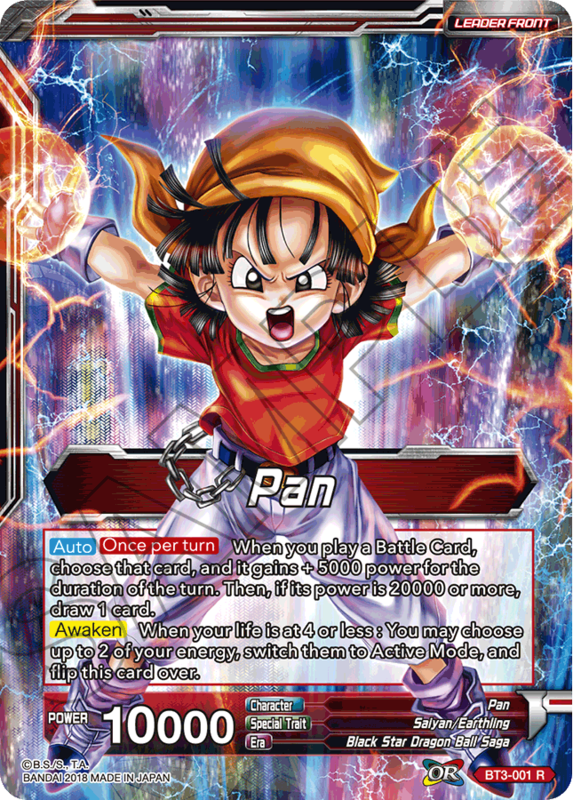 A awesome leader for aggressive red decks! 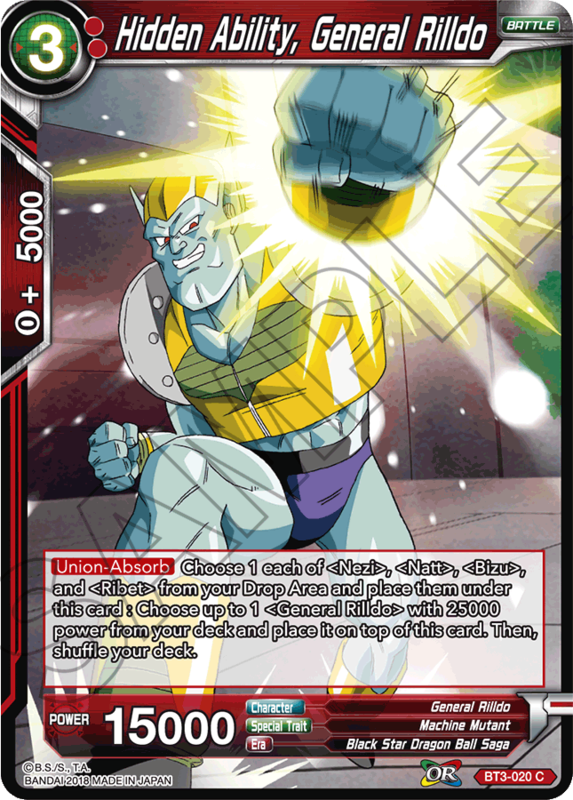 The best card for a Machine Mutant deck! Unleash you limitless army of Machine Mutants! 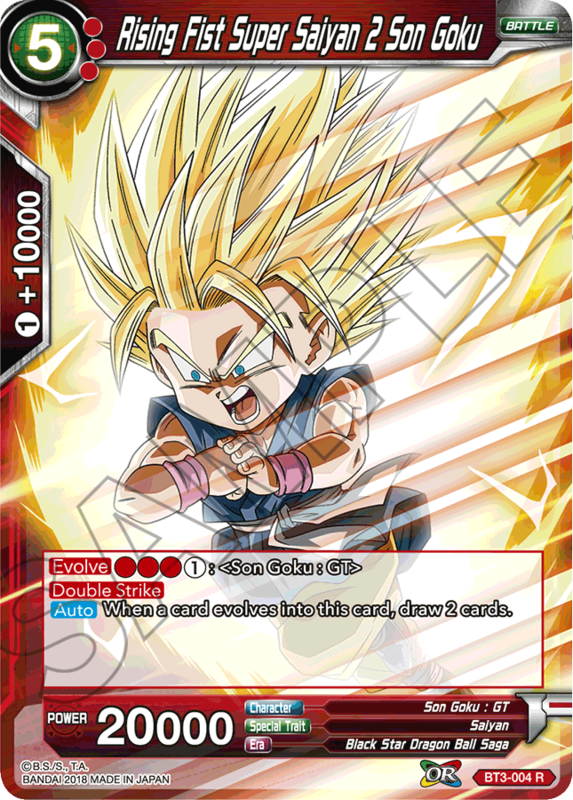 A card representing Super Saiyan 2 Goku in the GT sagas! A card that not only draws you 2 cards when it evolves, but also boasts great synergy with the SR cards! Pull off a Machine Mutant combo! 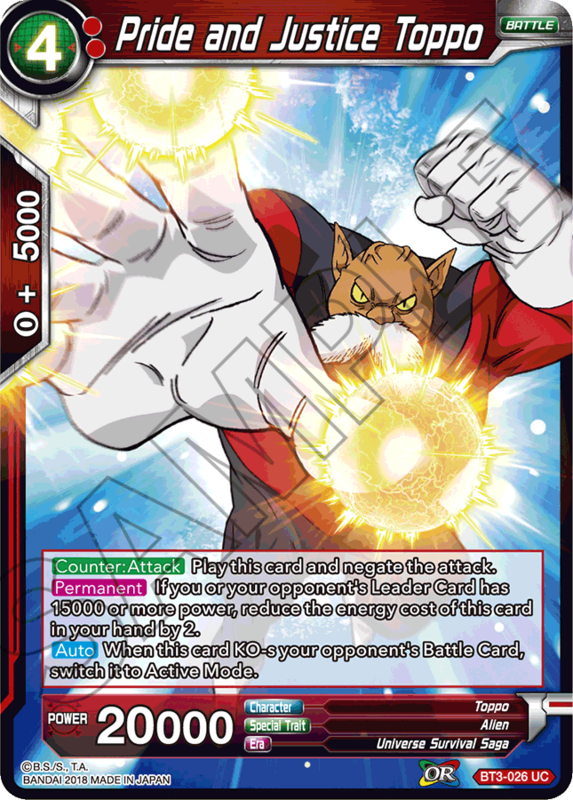 Reduce the power of your opponent’s Battle Cards with its powerful skill! 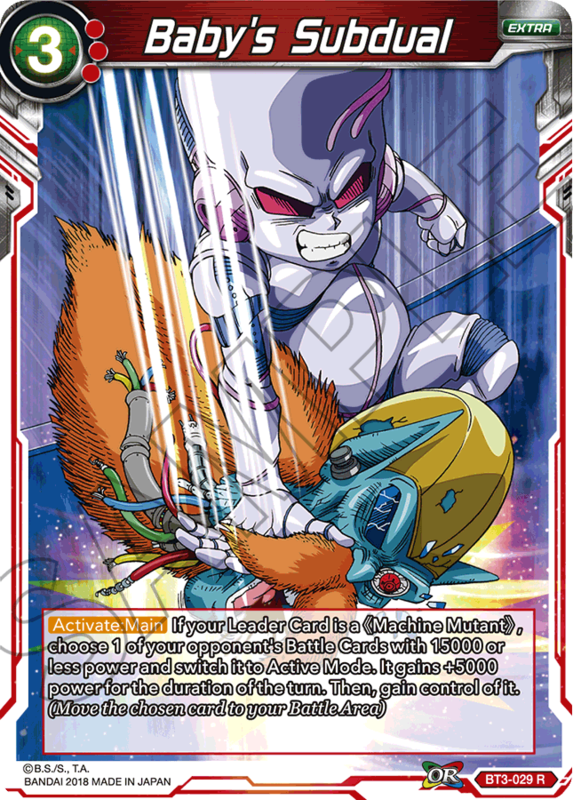 Play the card with other Machine Mutants such as BT3-020 General Rilldo to turn the game around! 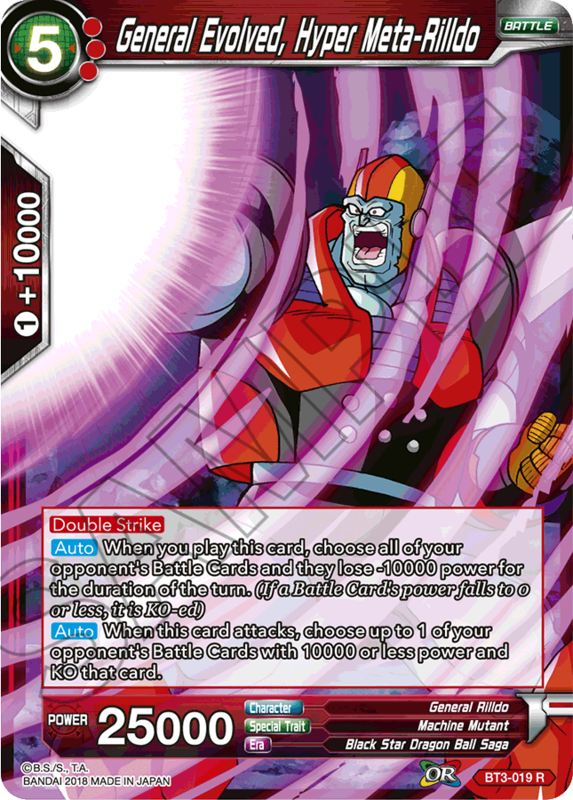 The set also features characters from Dragon Ball Super, such as Toppo in red! 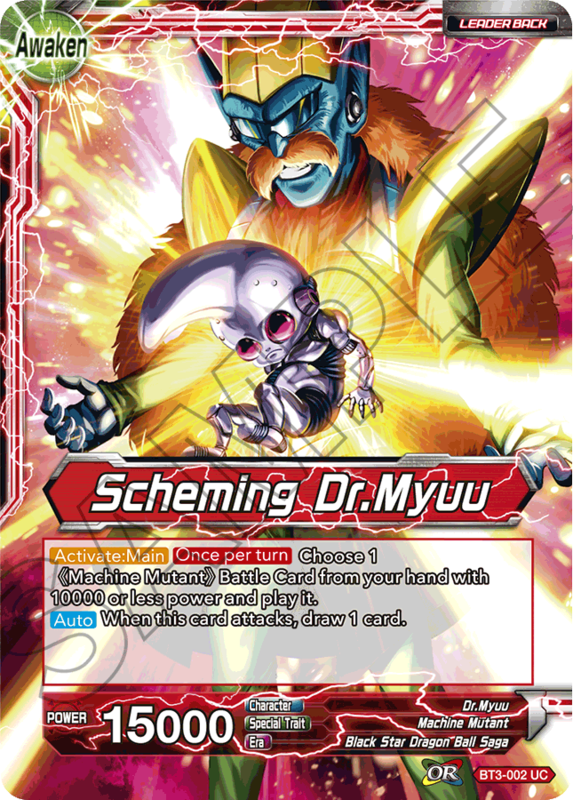 A great card to have in a pinch with a Counter skill that becomes cheaper when your opponent’s Leader powers up!! 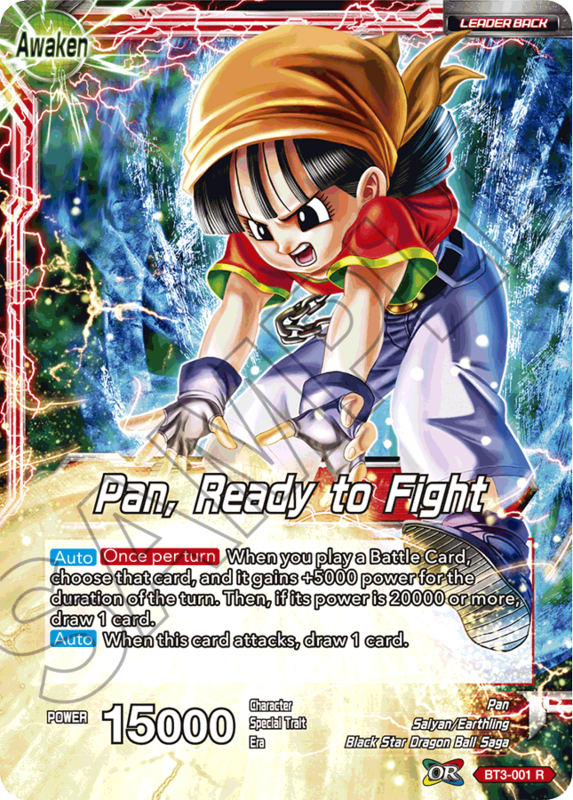 Featuring the first ever rare Extra Card! Control your opponent’s cards just like Baby!! 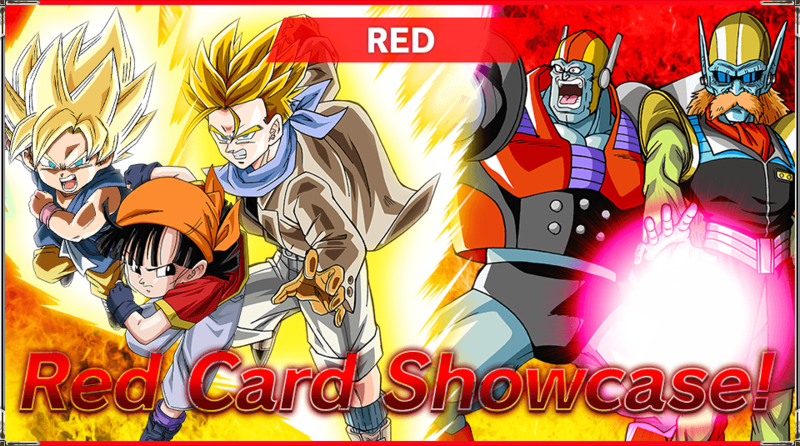 Red features all kinds of characters and events from the GT sagas! Control your opponent’s power to fight aggressively or mess up their plans!